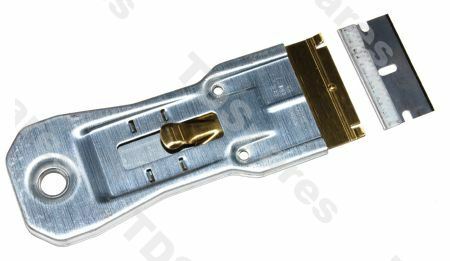 Electrolux Hob Scraper For Ceramic Hobs, With Safety Blade Guard, High Quality USA Manufactured. In order to keep your ceramic hob looking like new, use this scraper to remove any burnt-on deposits or spilled food. For safety you can block the blade when not in use. So there is no need to worry if something spills or boils over; even burned-on food can be easily removed. Removing tough spots or spattered grease couldn't be easier! 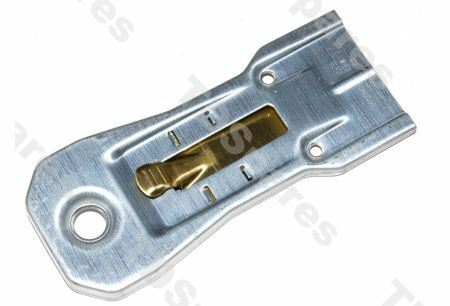 Spare blades in packs of ten available, see product code clm1028 Supplied By Electrolux Genuine Electrolux consumable spares and accessories are specifically manufactured to increase the performance, functionality and life-span of your machine. 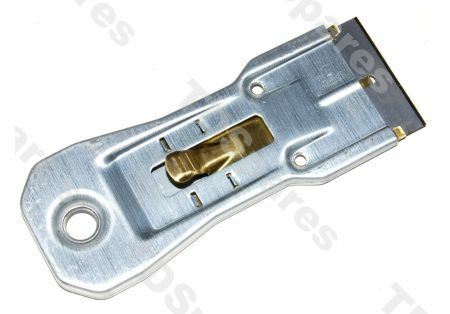 Genuine Electrolux means quality and reliability and TDSpares recommends you to always use Electrolux original consumable spares and accessories with your Electrolux appliance. It is also important to note that if you use universal, unbranded or non-Electrolux original consumable spares and accessories for your Electrolux appliance, this may affect the performance and may invalidate your machine's guarantee.